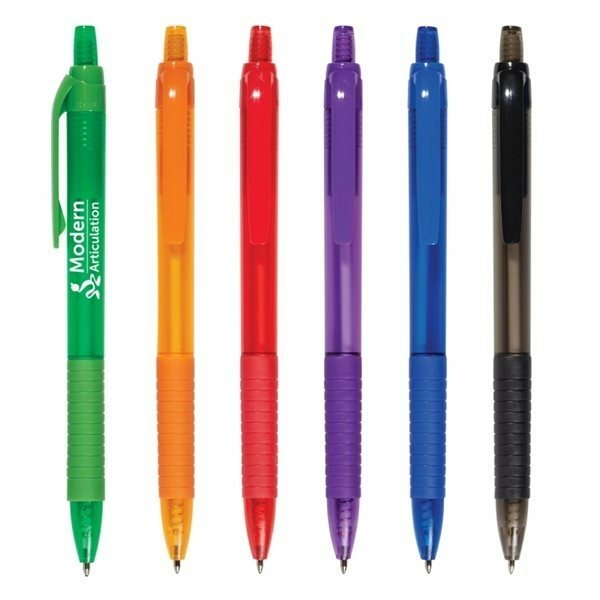 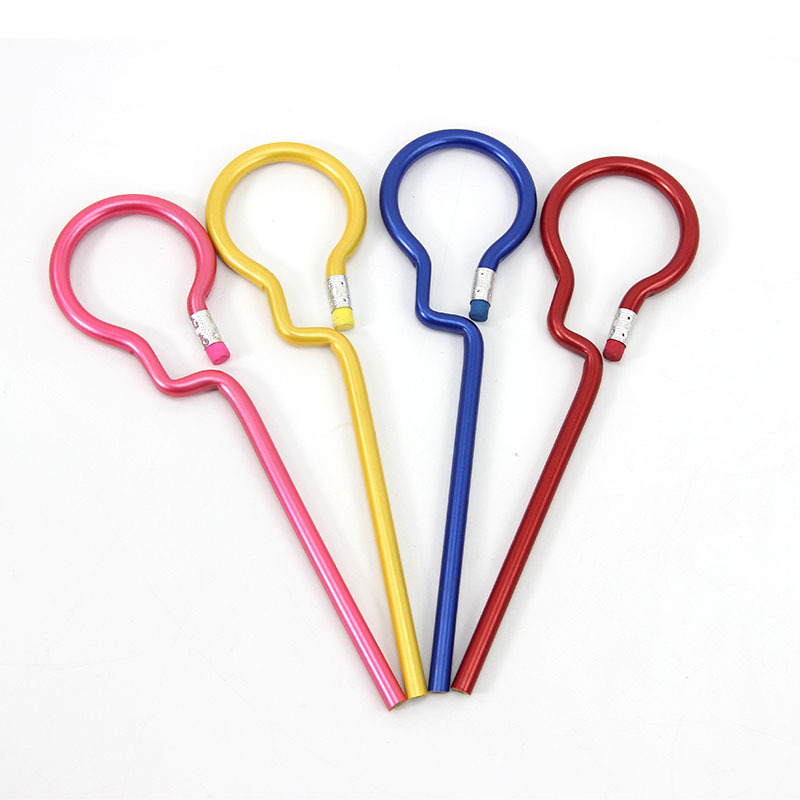 Choose from standard colors include black, silver blue, orange, purple, green and red, also PMS color matched is available if qty meet the minimum requested, these personalized paper barrel pens in time for your promotional events. 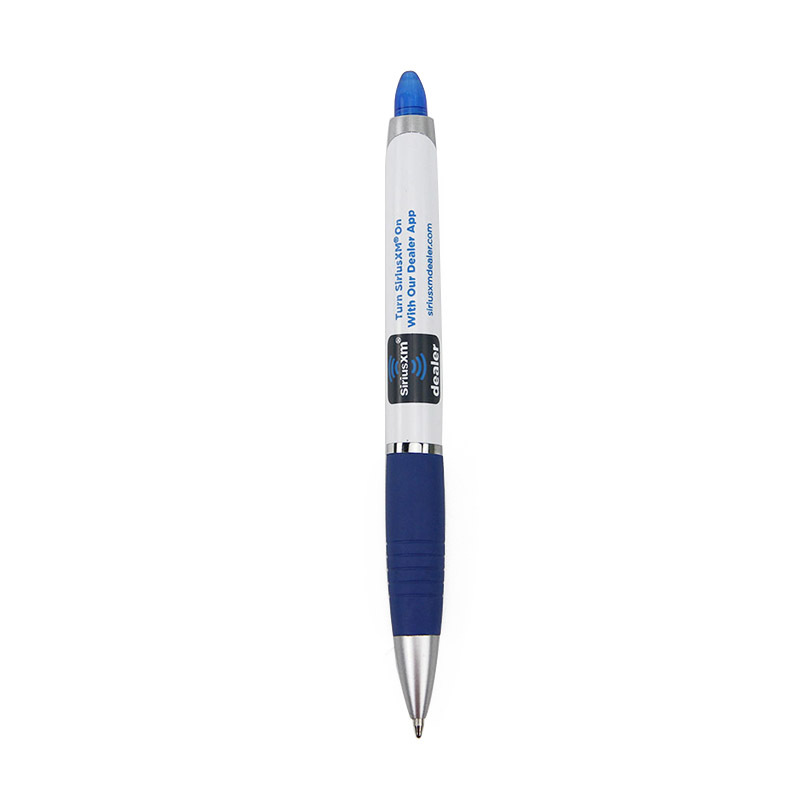 the plastic pen is eco and friendly meet your budgets. 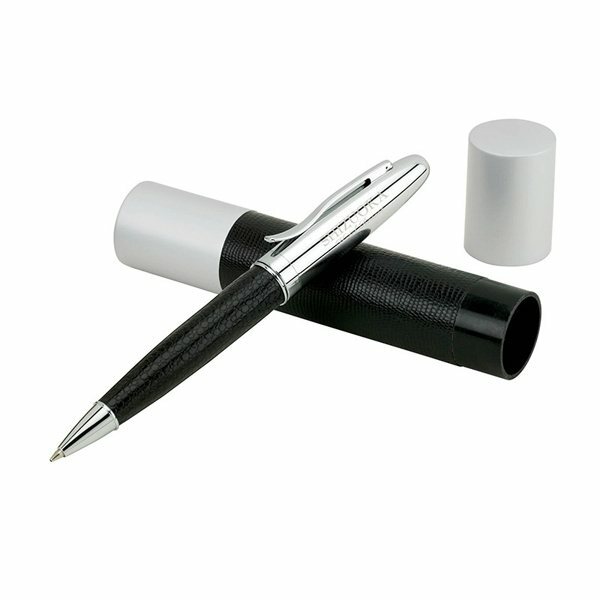 there huge collections you can find one exactly you are looking for. 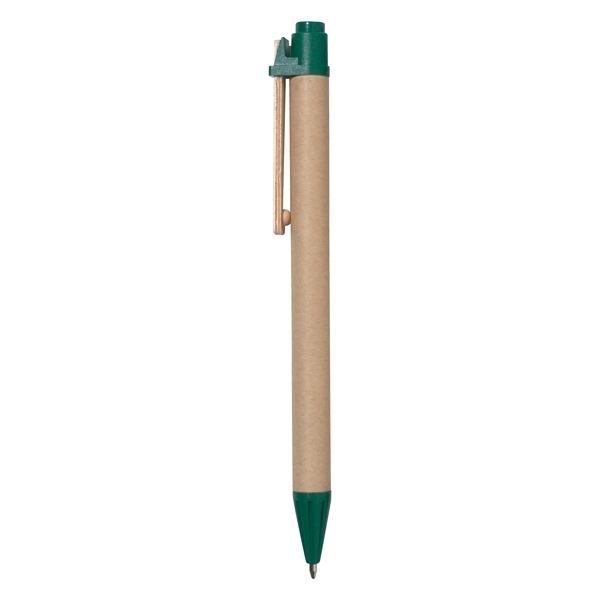 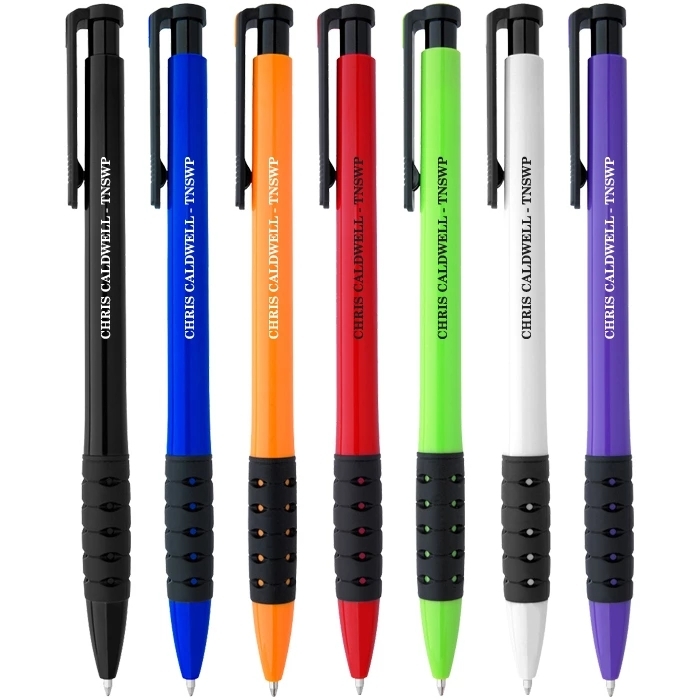 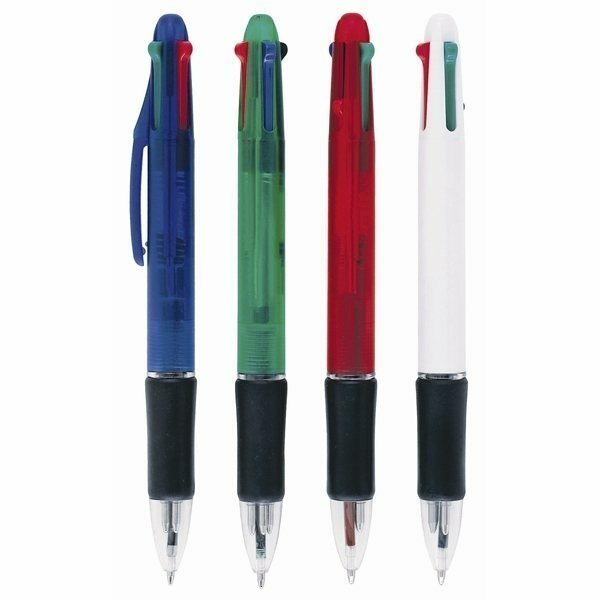 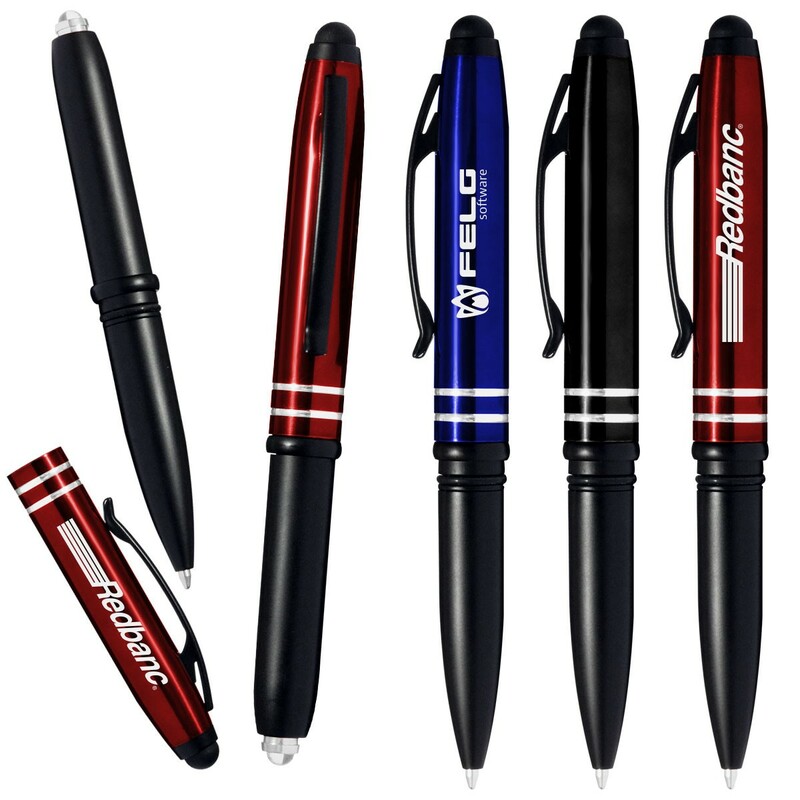 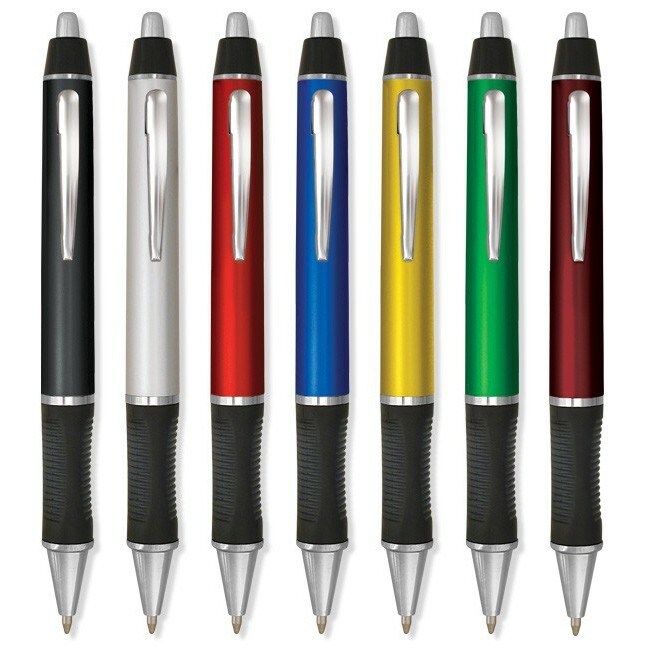 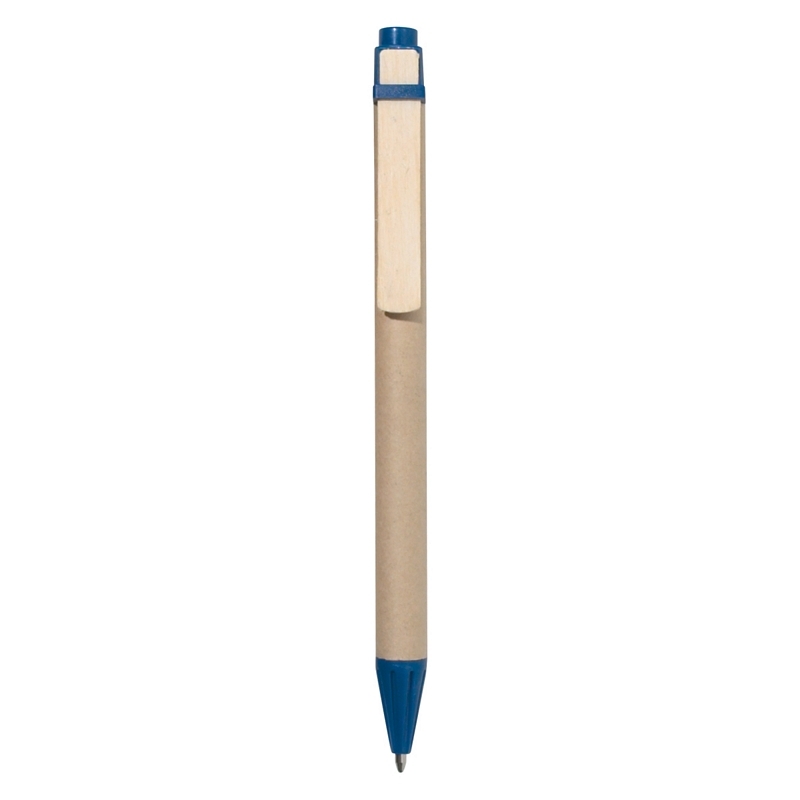 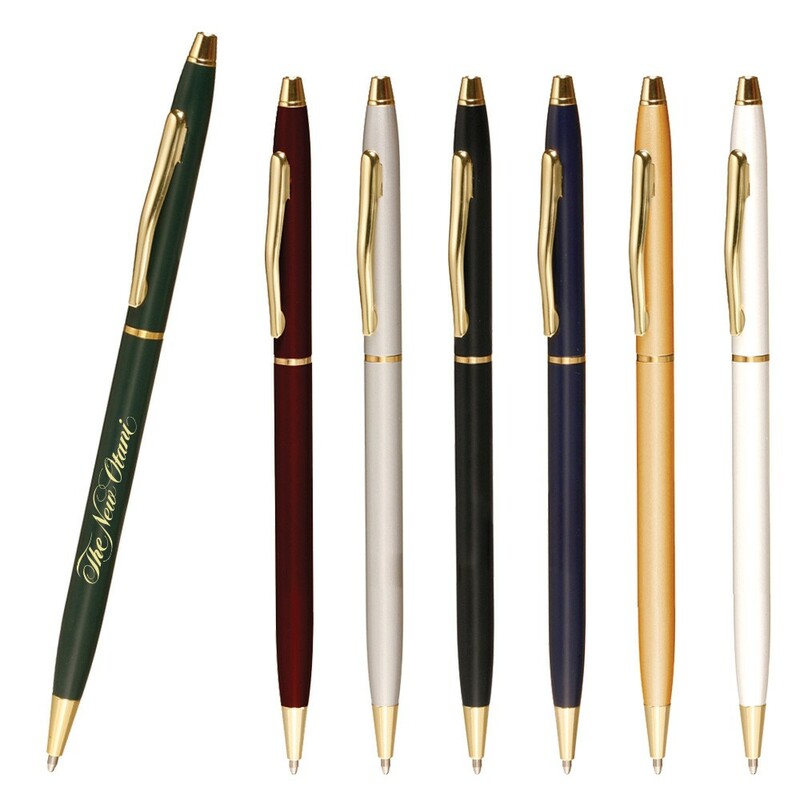 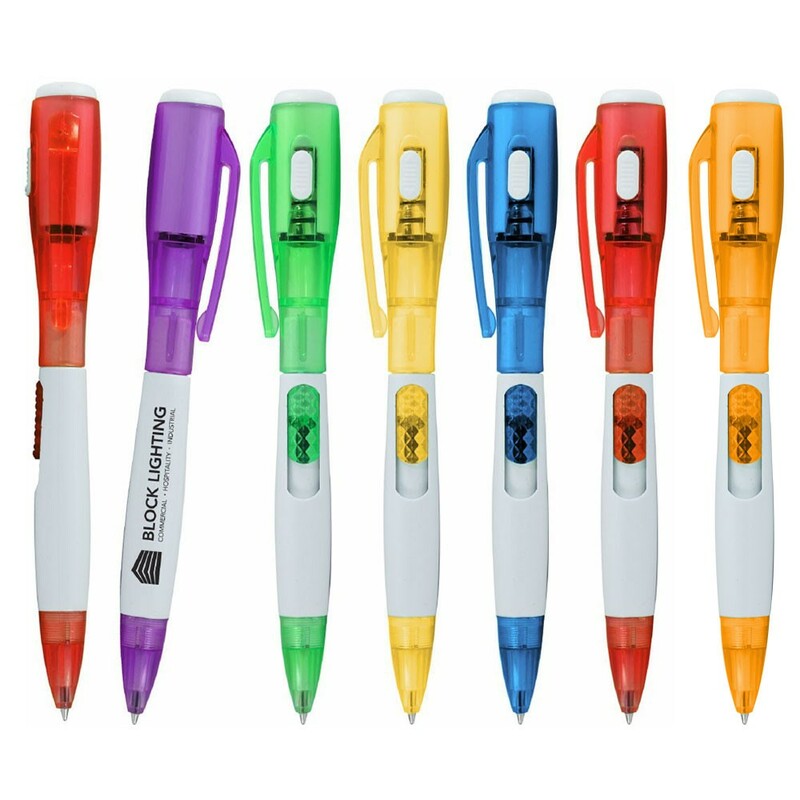 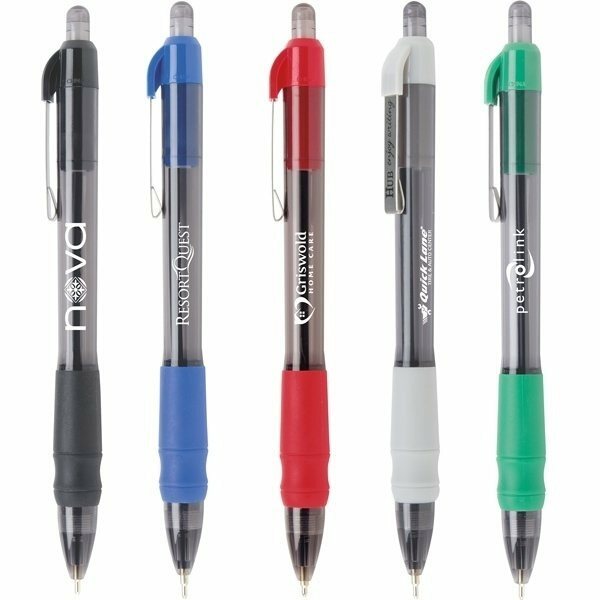 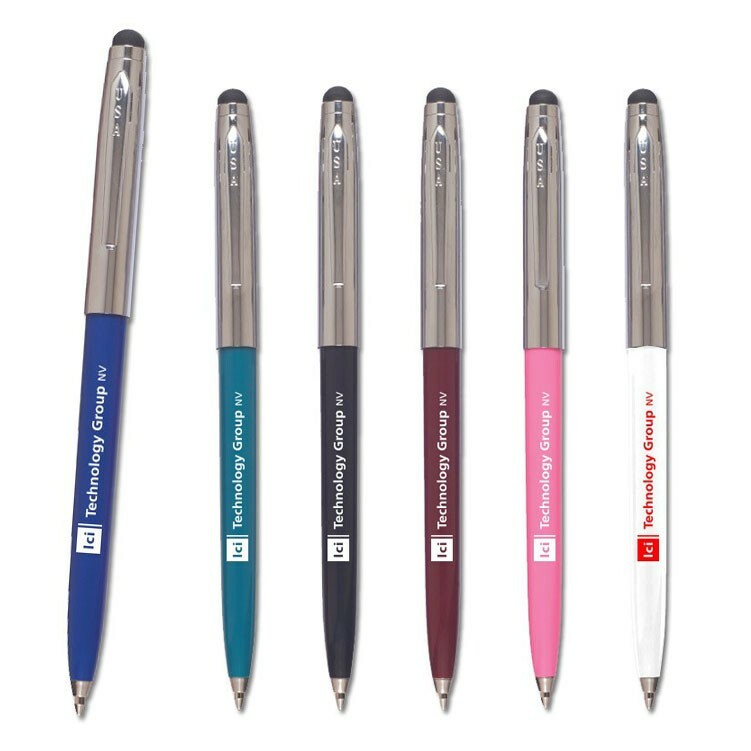 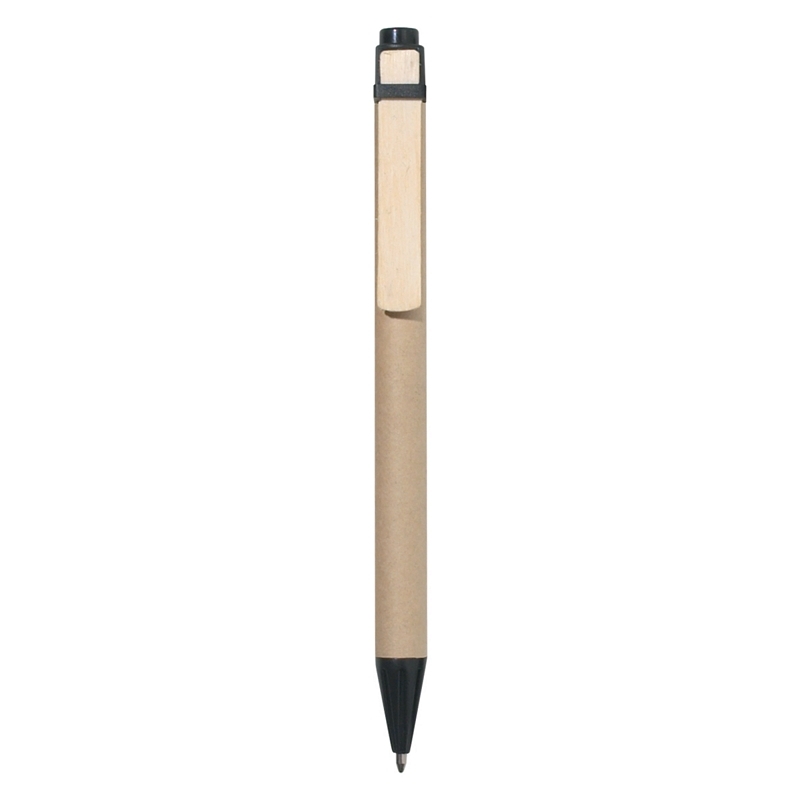 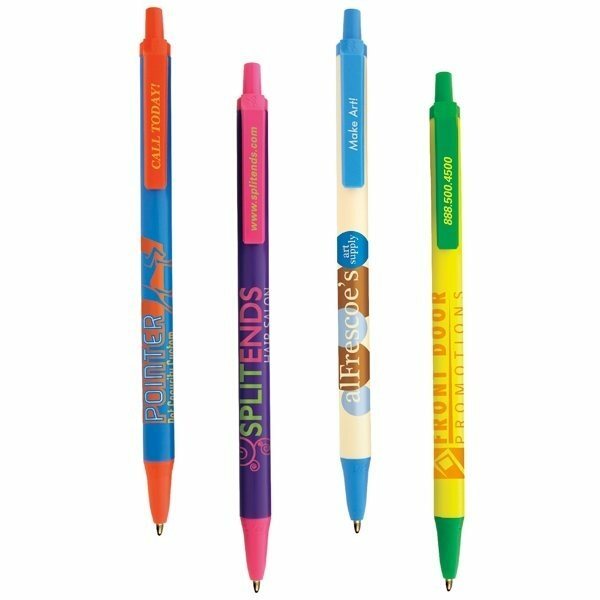 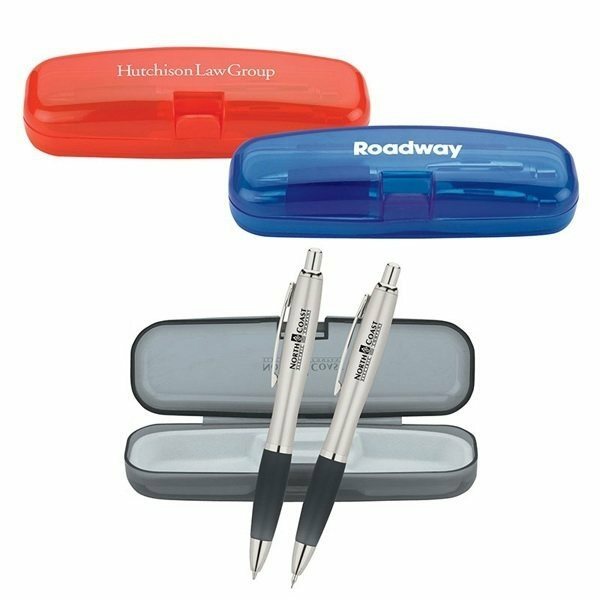 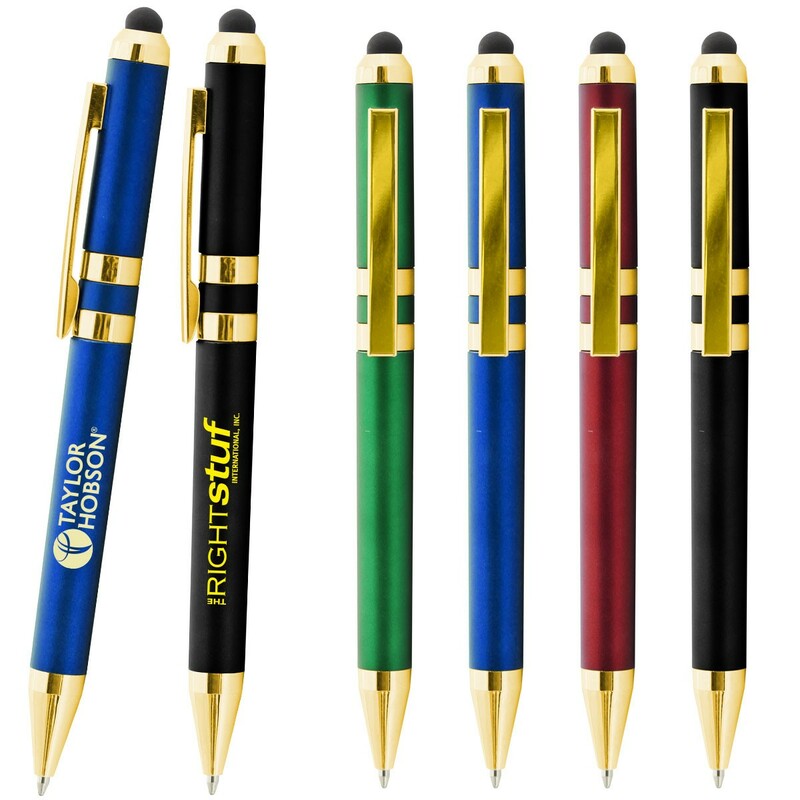 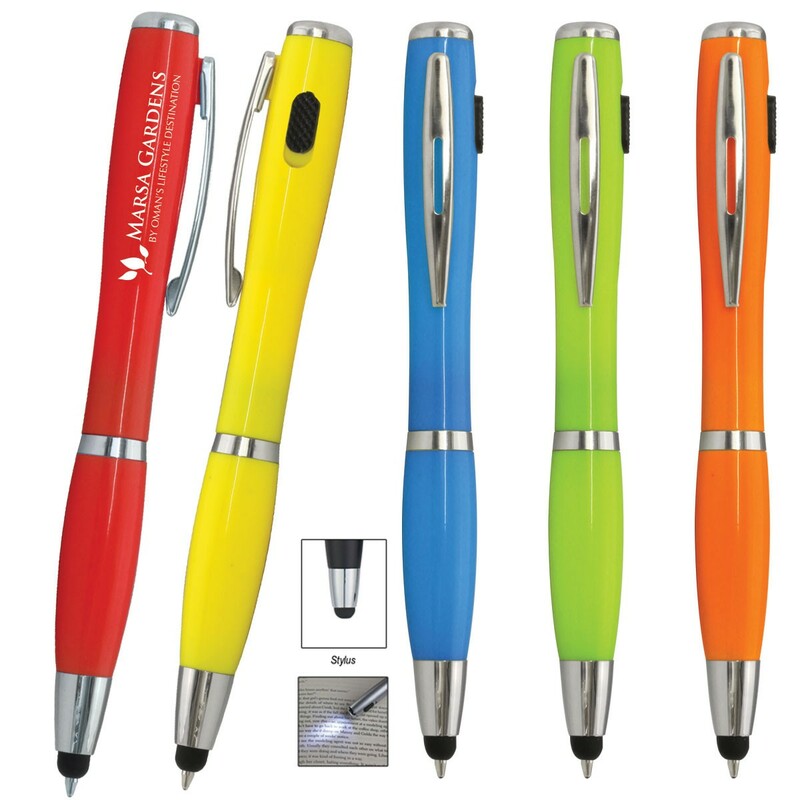 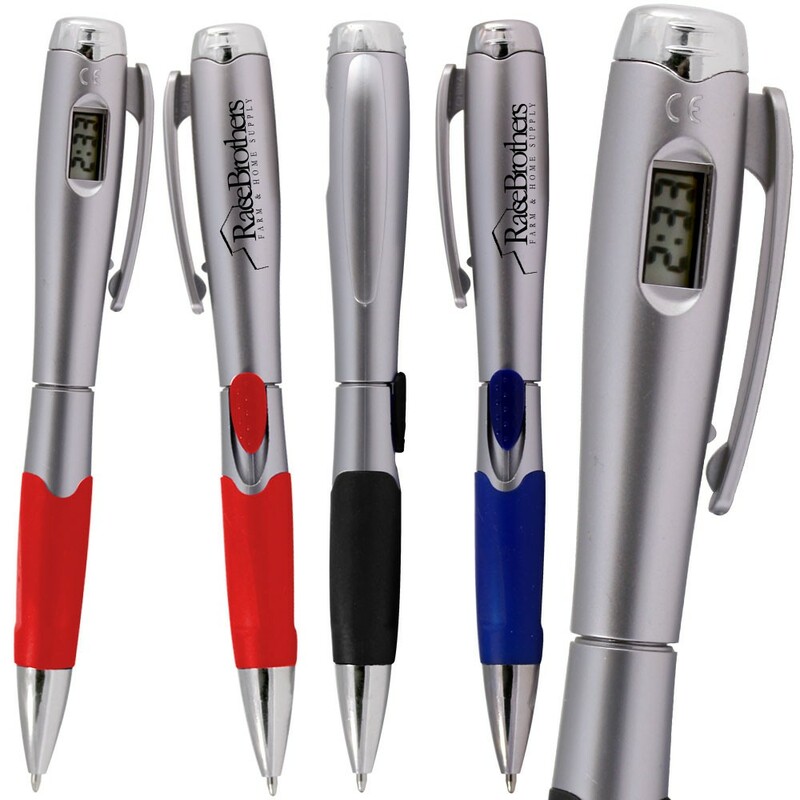 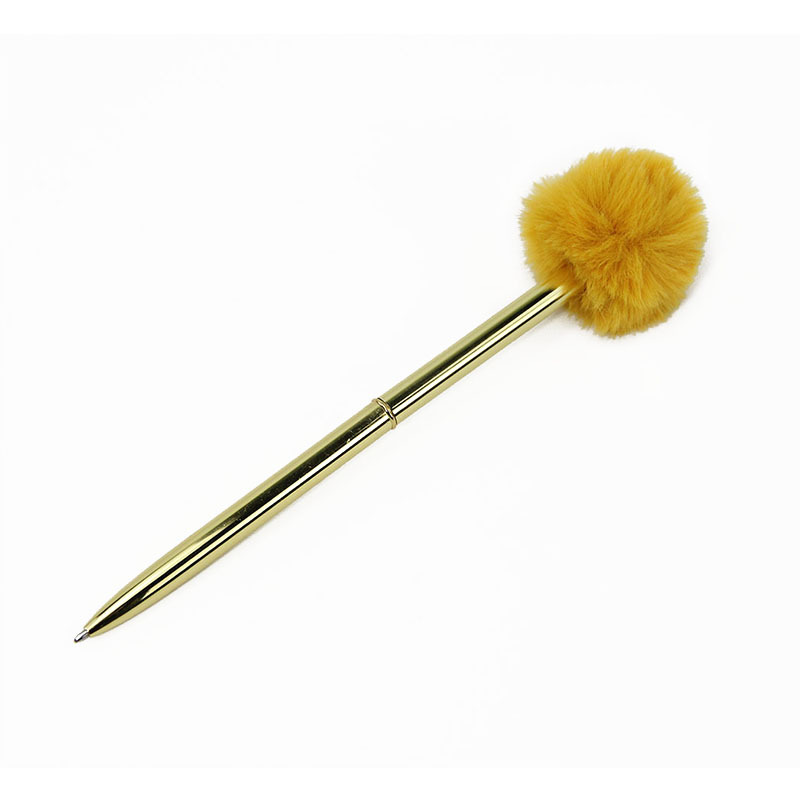 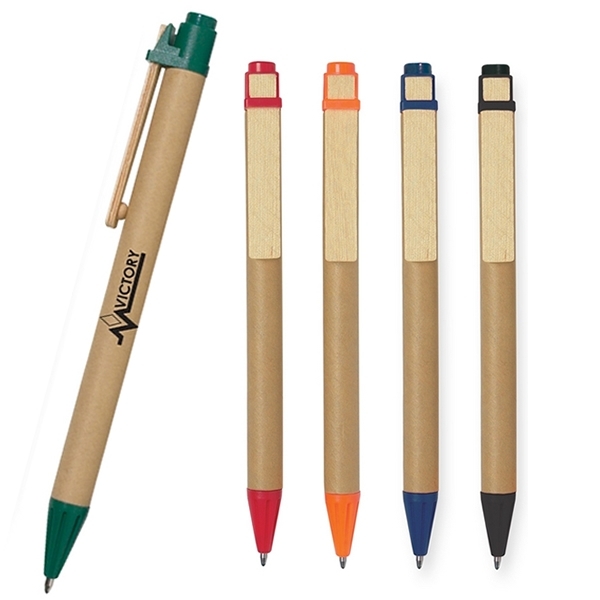 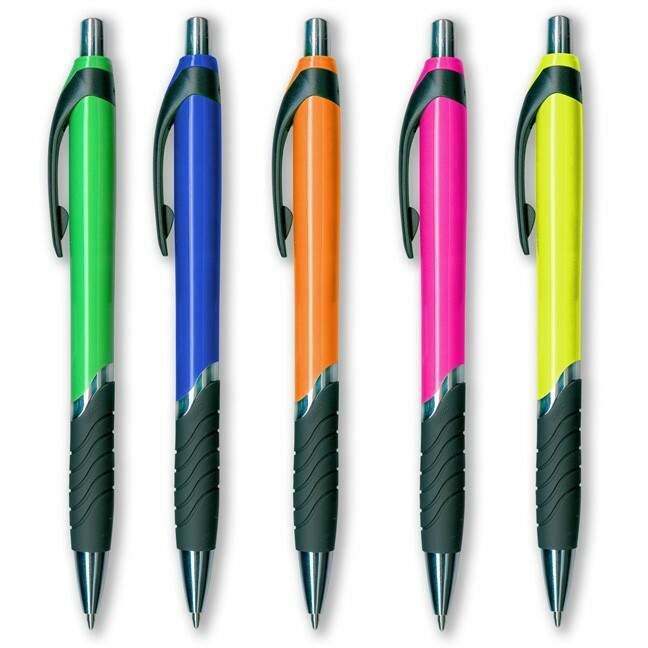 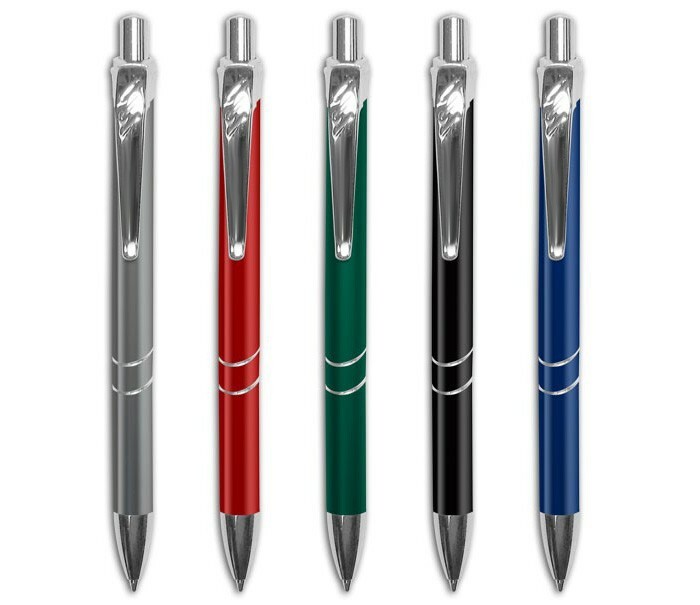 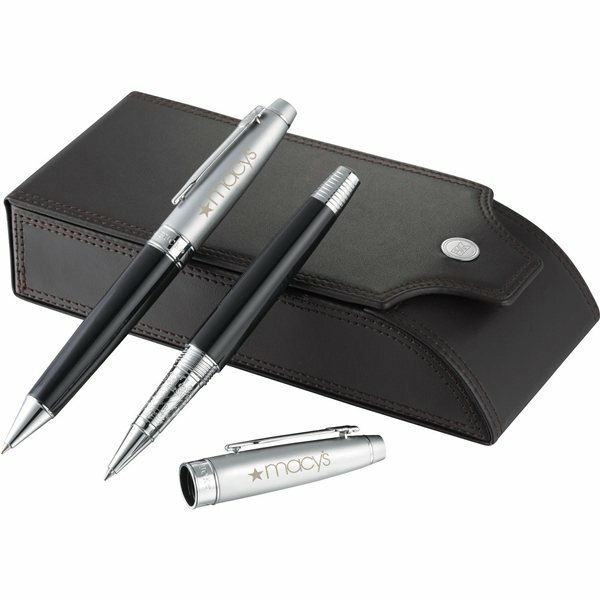 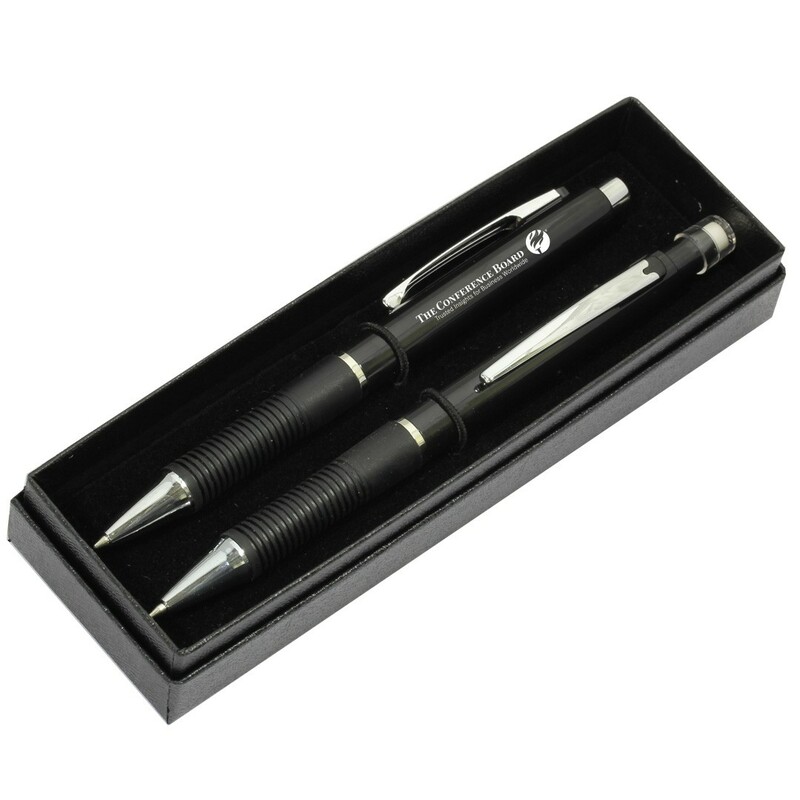 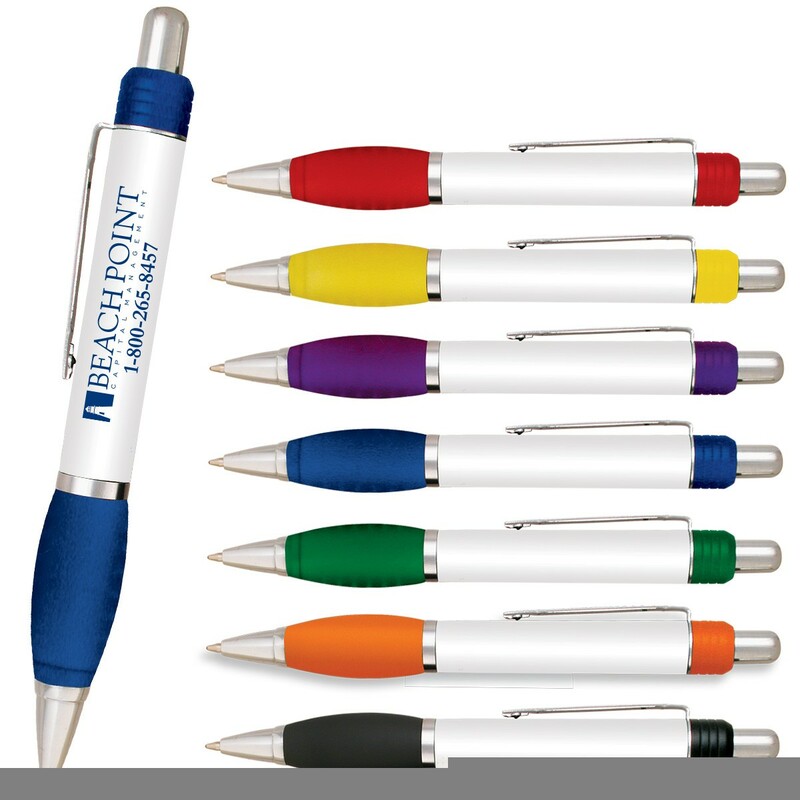 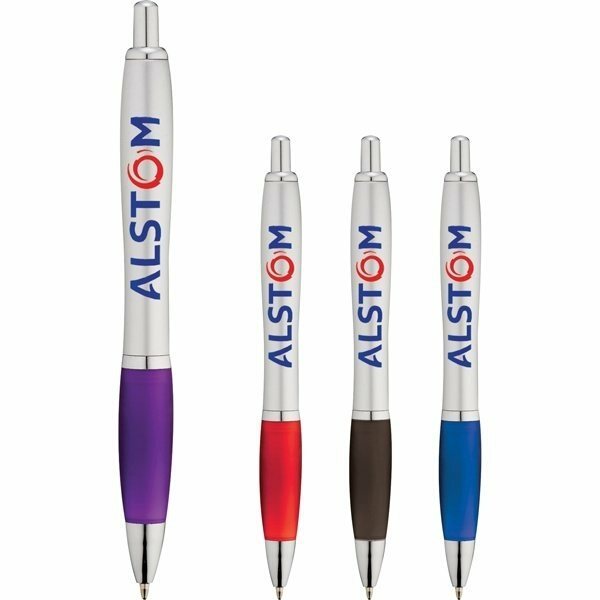 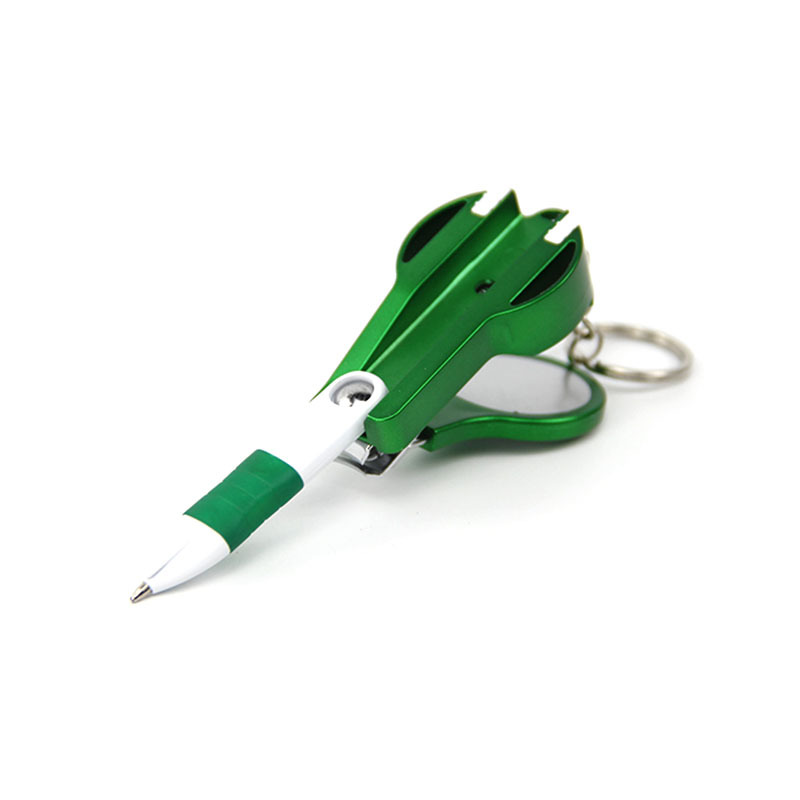 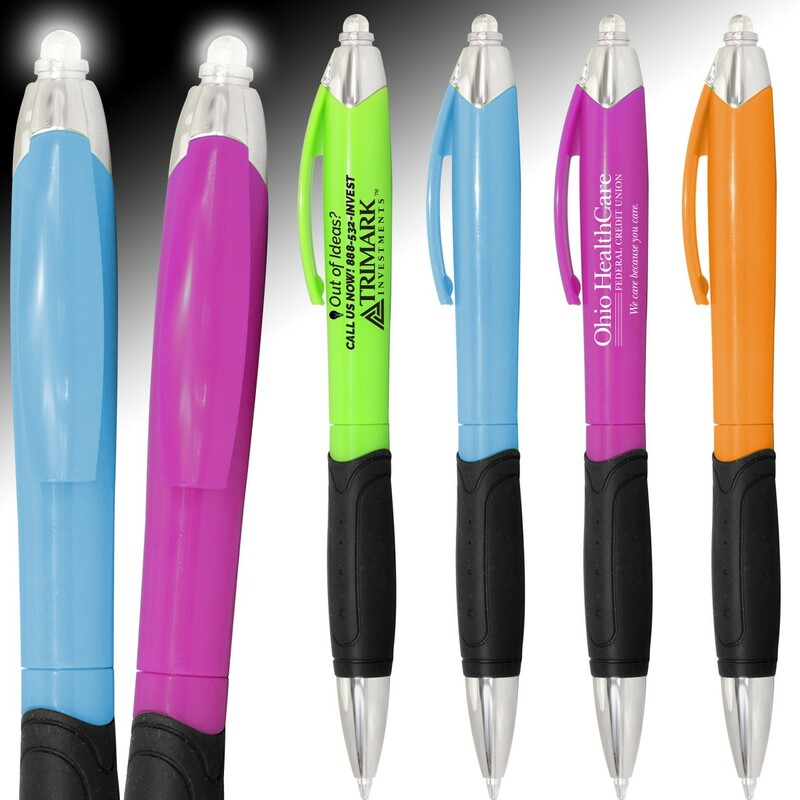 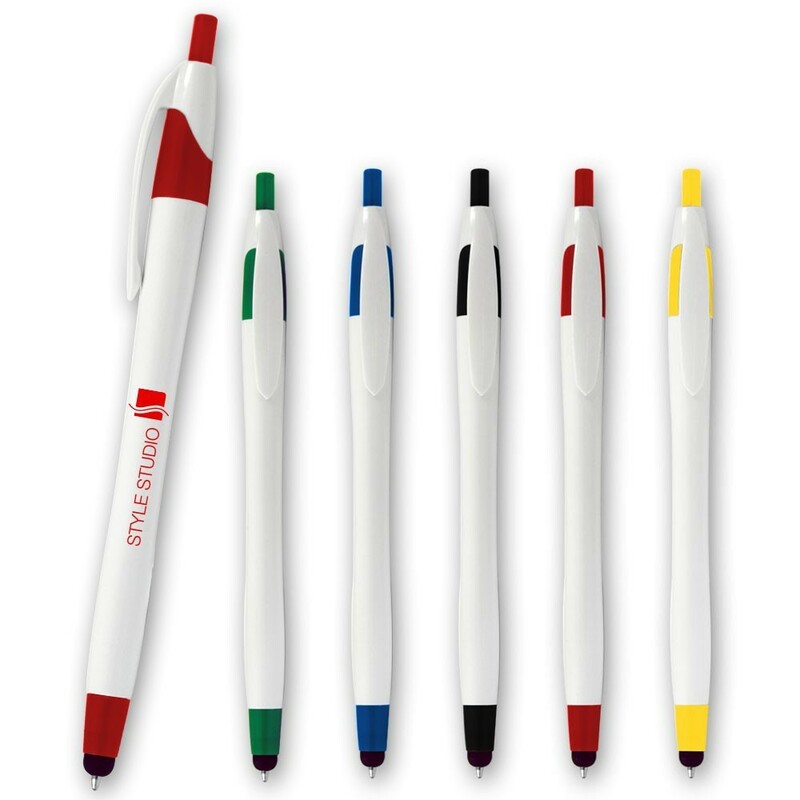 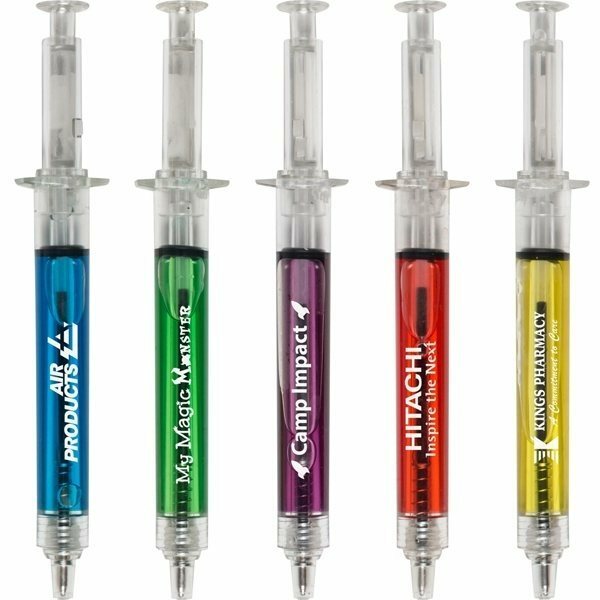 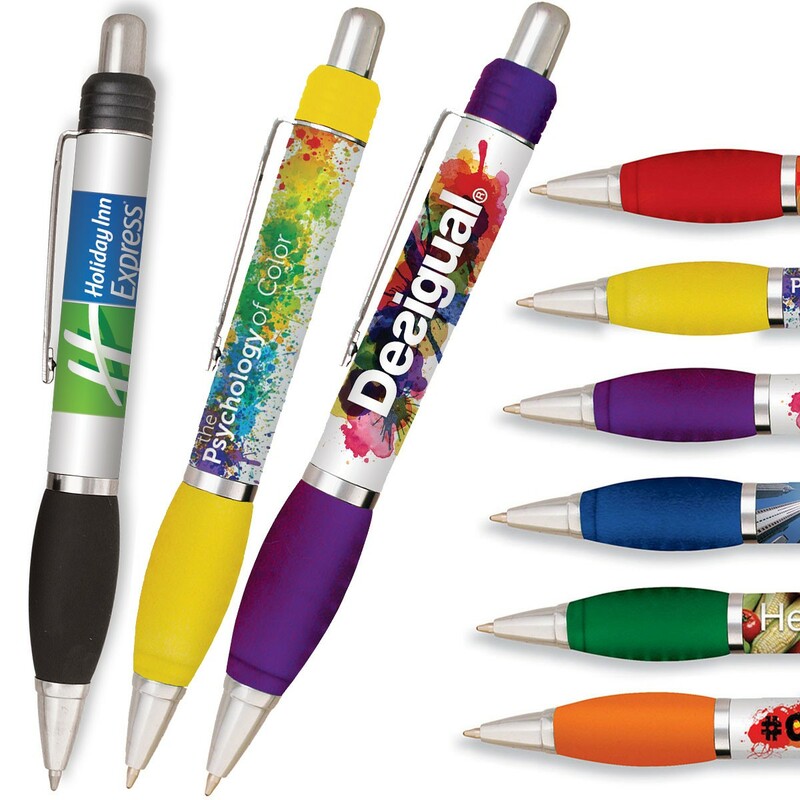 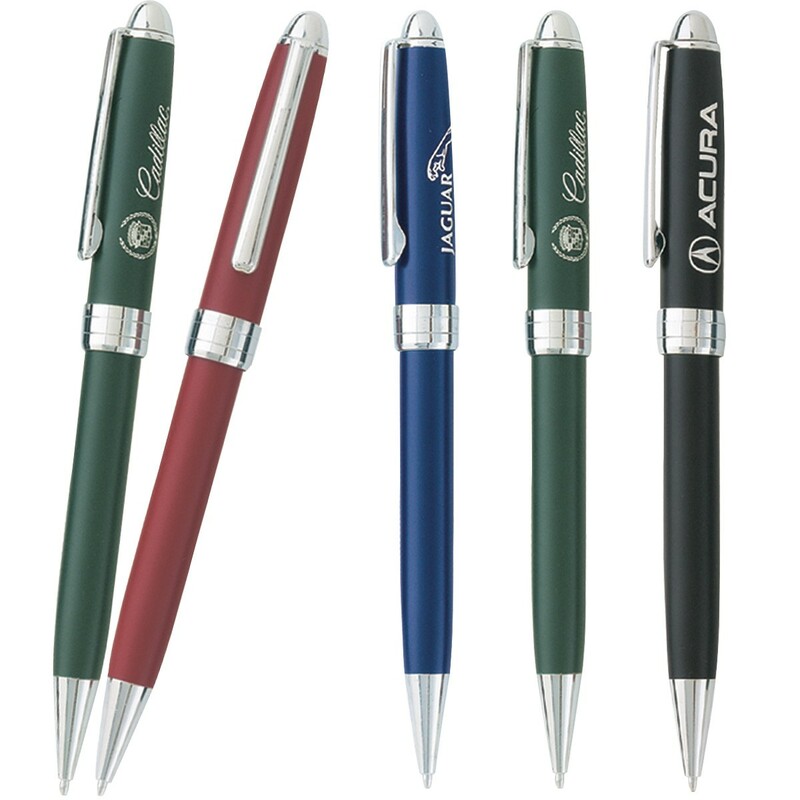 the custom printed pens are sure to turn heads among your target audience. 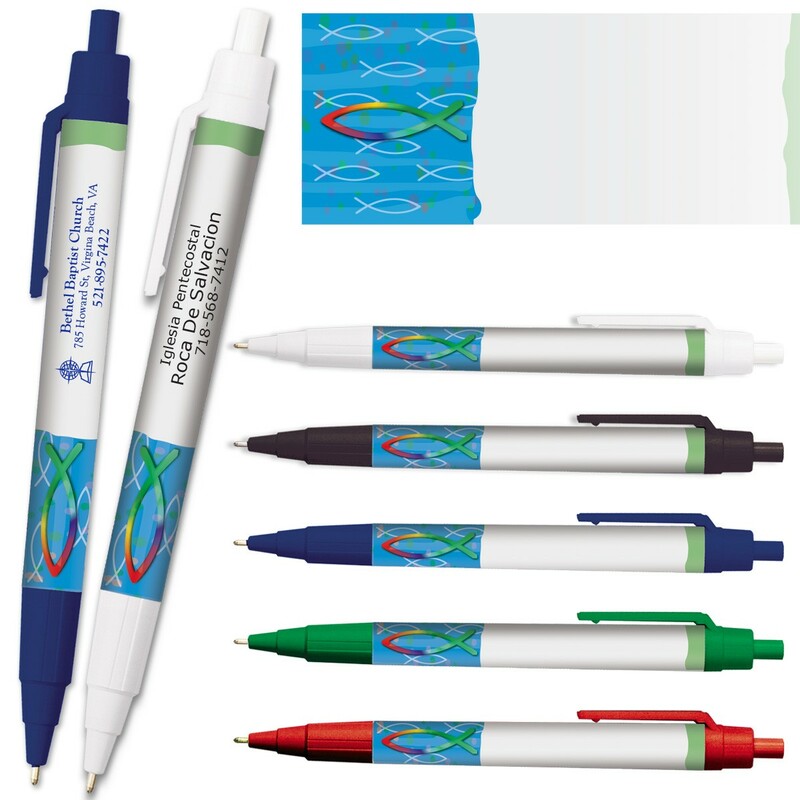 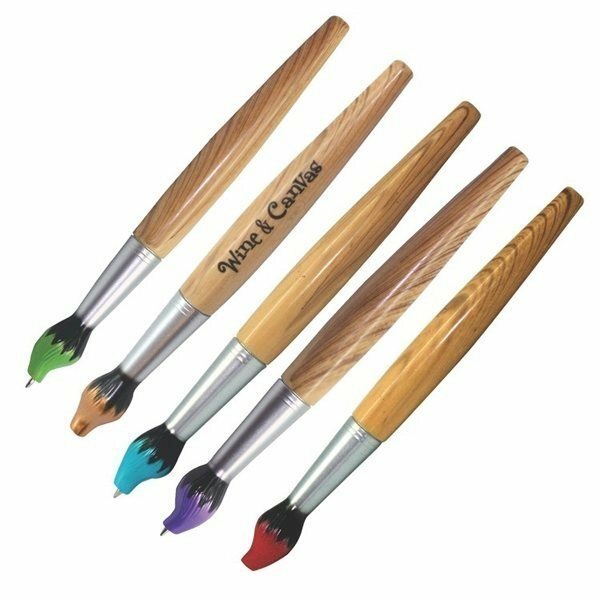 get started on your paper barrel pens with our graphic team's help to creating your artwork, logo or message make your own giveaway gifts for your promotional events, great quality and lowest cost be guaranteed at API Promo.